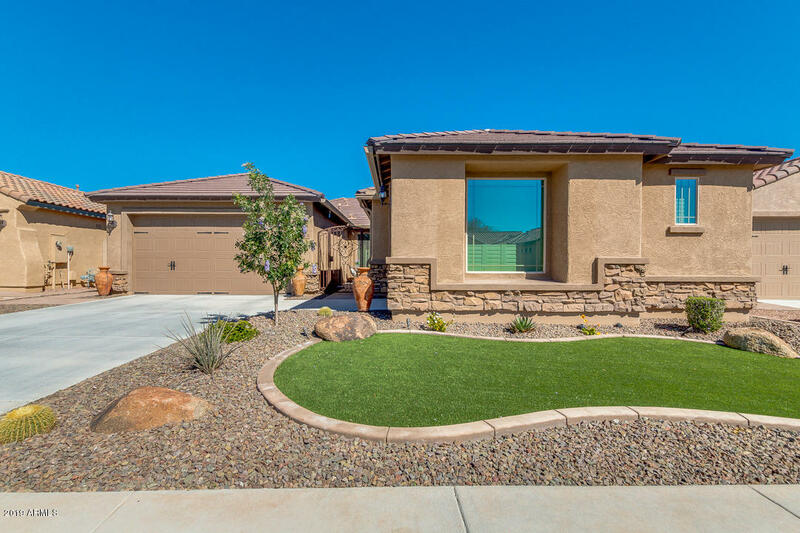 All TIERRA DEL RIO PARCEL 11 homes currently listed for sale in Peoria as of 04/24/2019 are shown below. You can change the search criteria at any time by pressing the 'Change Search' button below. "Welcome home to the lovely Tierra Del Rio Neighborhood. This well maintained home featuring 4 large bedrooms, 2.5 bathrooms, and a 3 car garage will give your family the room it needs. The gourmet kitchen features stainless steel appliances, granite countertops, stacked cabinets with under cabinet lighting, soft close drawers with hardware, lower cabinets with pull out shelves, and a walk-in pantry. 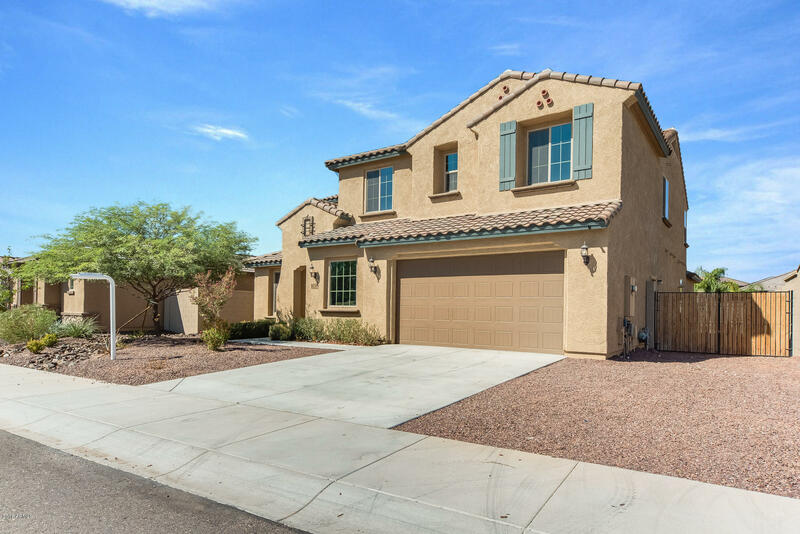 Sliding doors lead out from the breakfast nook to the covered patio and professionally landscape"
"This gorgeous 5 bed, 4 bath home in Peoria has high vaulted ceilings & large windows that fill the living area with Arizona sunlight. The spacious kitchen boasts a large island, walk-in pantry, durable granite countertops, and sleek stainless appliances that overlook the dining and family rooms. Relax in the master spa-inspired retreat including a large walk-in closet, master bath with dual raised sinks, a vanity, garden tub, and a spacious shower. Enjoy outdoor entertaining under the covered pa"